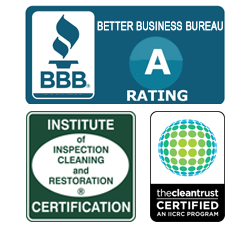 Aaron’s Restoration offers the best home restoration Michigan has to offer. Whether you have been a victim of fire, ice, storm, or water damage, we have you covered. If you live in Michigan, Ohio or across the Upper Midwest and have experienced the wrong side of mother nature, make Aaron’s Restoration your first call for restoration and recovery. We are the Michigan restoration and Michigan storm damage experts.